Static is the opposite of what we do at Webaholics. We understand that with our progress with web design comes change. This means if we aren’t constantly adapting to the times, then our clients’ business could be falling behind. 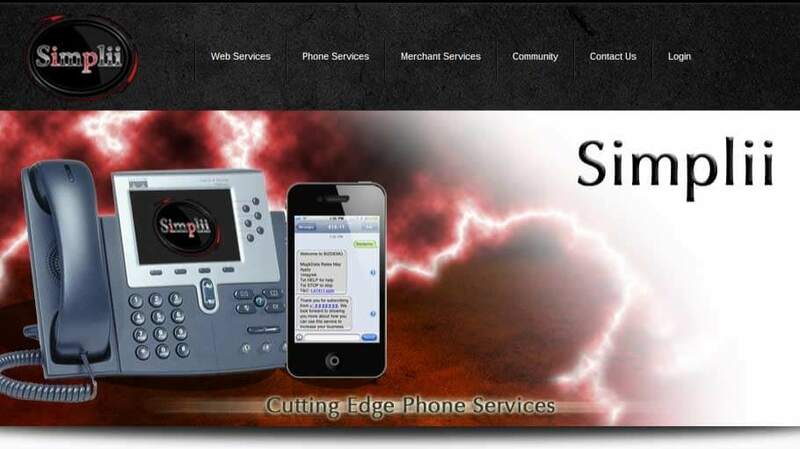 We take strict priority to making sure our clients’ websites are dynamic and up-to-date. Educating ourselves on what is new, user-friendly web design, and then connecting it with our clients’ vision is one of the many reasons why they stay happy. 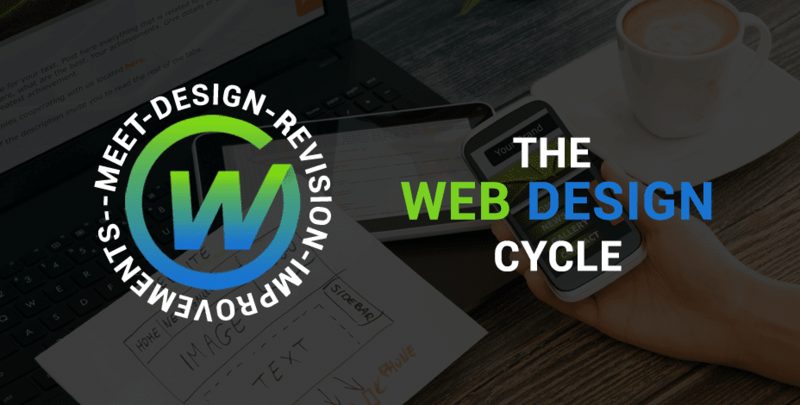 This is always a never ending process – a cycle of web design. Ever wondered why websites can’t all be the exact same? The answer is simple, each business has a different goal. When that goal is set we can narrow down what is intuitive to the user. We use these goals on our front and backend development to create a web design that achieves these goals and has aesthetic appeal. 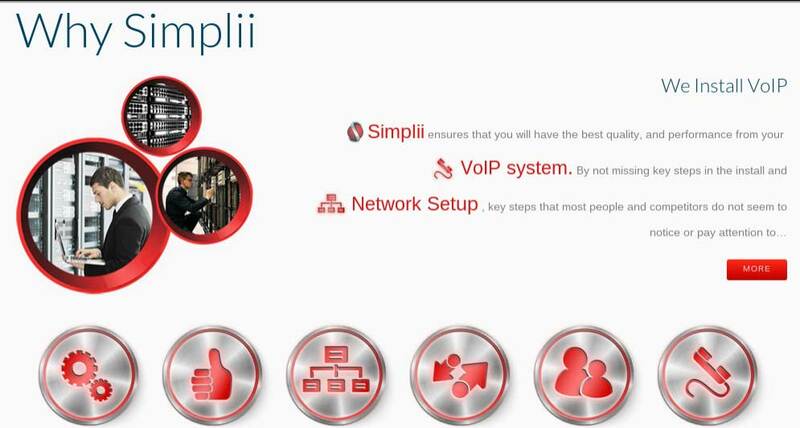 Simplii is a client we’ve had for the past couple years; some of the changes made are obviously apparent, while others are in the code behind what is visual to the eye. The devil is in the detail, and we take every opportunity to fine tune and tweak the web design to make something original and absolute. See for yourself the progression of the site from the years 2011 – 2015. 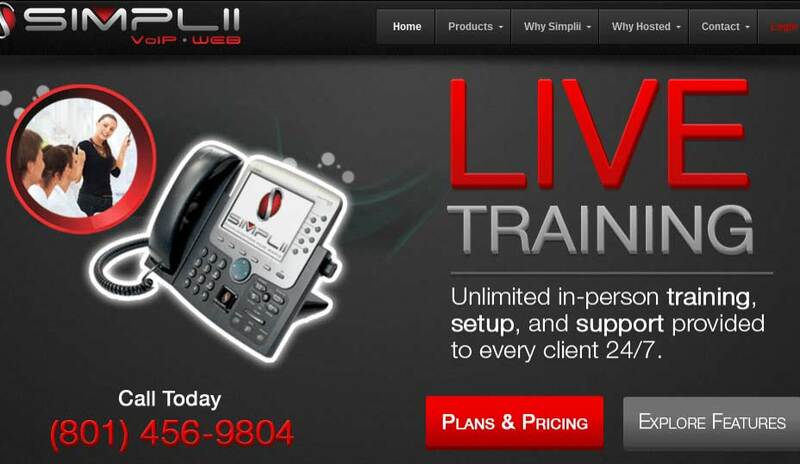 2011 – Simplii started out with an overall color scheme of red and black. 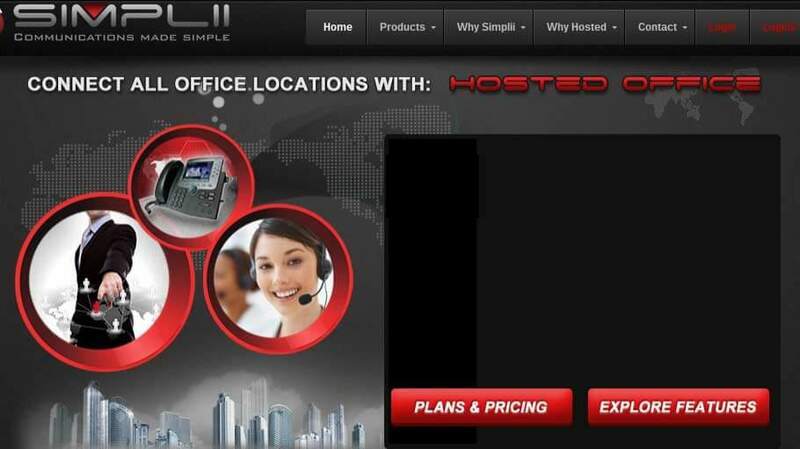 After seeing the effortless web design and basic elements of the site, we took over. 2013 – We revamped the logo and took particular notices of the layout and navigation of the site. The goal was taking something that was good and making it the best. 2014 – After finding success with the layout of the website, we moved focused on what services needed to be highlighted. Additionally, we continued to use the dark color contrast new and returning viewers felt familiar with the site. 2015 – We are never finished with our work. It’s been four years and we are still looking at what can be improved and what needs to change. 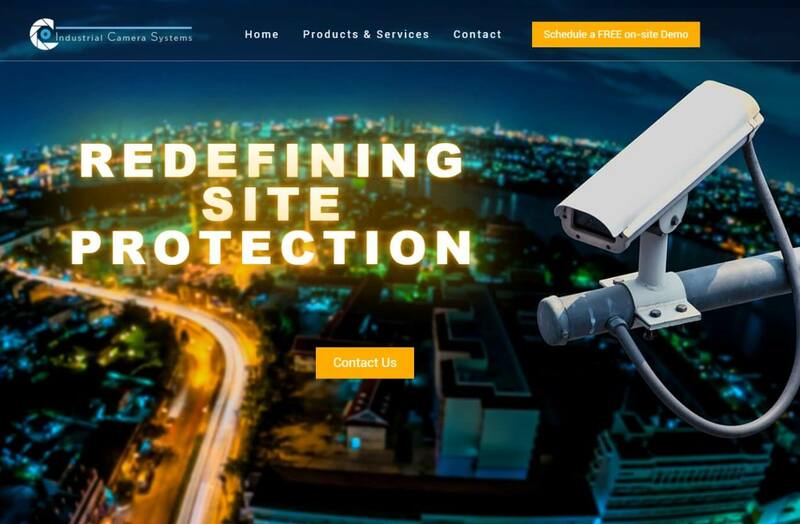 We decided that taking Simplii’s original colors and giving a white contrast would make a bold and refreshing change since the site launched in 2011. We take pride in our web design, development, and research teams that produce intuitive websites that are user-friendly and dynamic for both desktop and mobile browsing. 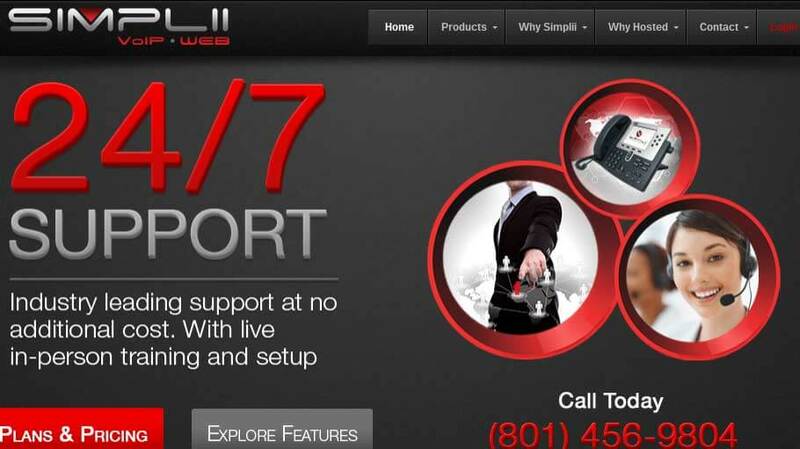 If you want to learn more about our web design procedures and what else we can do for you, give us a call at (801) 432-0676 or shoot us an email at info@webaholics.co.